Is PS3 flavor country for holiday games? We all know that the holiday season is the busiest for videogame players. Looking to capitalize on Christmahanakwanzika, game companies save most of their AAA titles for release in November and December. But, according to research conducted by GamePlan Insights, it appears that lots of people looking to stock up on popular sequels being released this winter season will be switching platforms, from the Xbox 360 to the PlayStation 3. 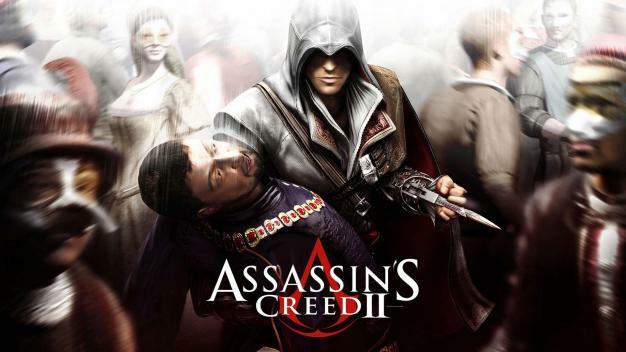 The data shows that 15% of people planning to purchase Assassin’s Creed II for the PlayStation 3 actually own the Xbox 360 version of the original game. Compare this with 7% of people who plan to buy the 360 version of the sequel while owning the PS3 version of the original, and you can see that the PS3 is gaining popularity for mainstream sequel purchases.